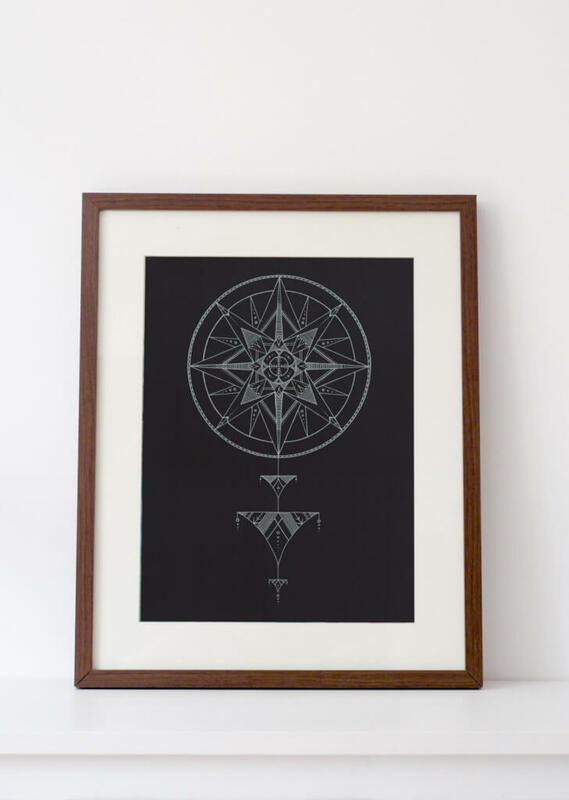 I don’t know how else to better describe this style, so we’re sticking with ‘mystical’. There’s something about the style of the items below that I’m loving at the moment. I think it’s the fact that these things go well with my love of minimal, monochrome fashion and design, while adding a little extra pop of colour or intrigue. How gorgeous are these? 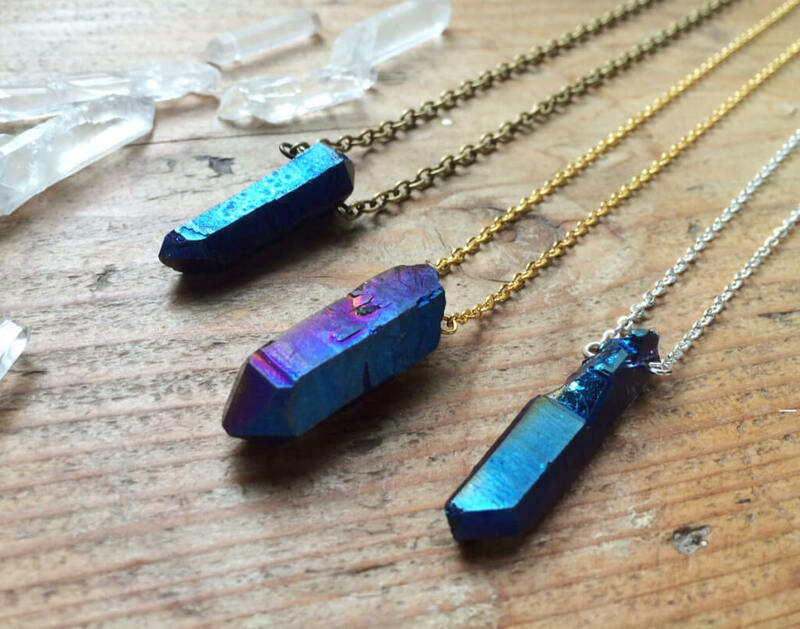 I’m not a believer in crystal healing power and all that jazz; I just think they are stunning. I am the proud owner of one of these beauties (and several more in different styles… it may be an addiction now). This designer is based in Falmouth! I love unexpectedly coming across amazing Etsy sellers based in Cornwall; we are full of very talented people. I love how this print is both simple and complex (and that’s the only pretentious artsy statement you’ll be getting out of me). I don’t even know if this fits within this same style, but just look at it! 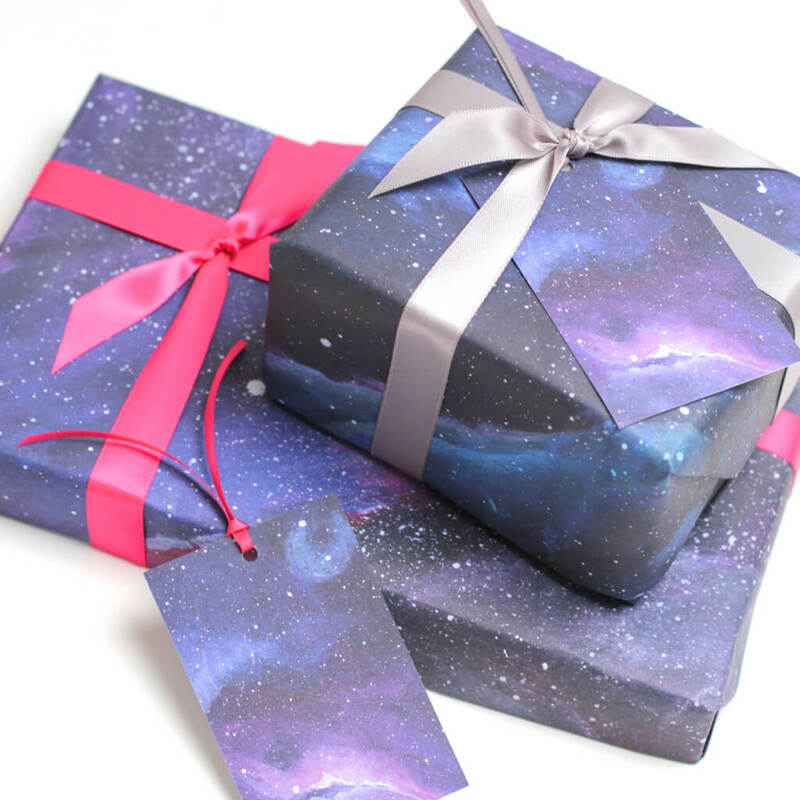 I probably wouldn’t even unwrap my present if it came packaged in this; I’d just keep it and stare at it every now and then. 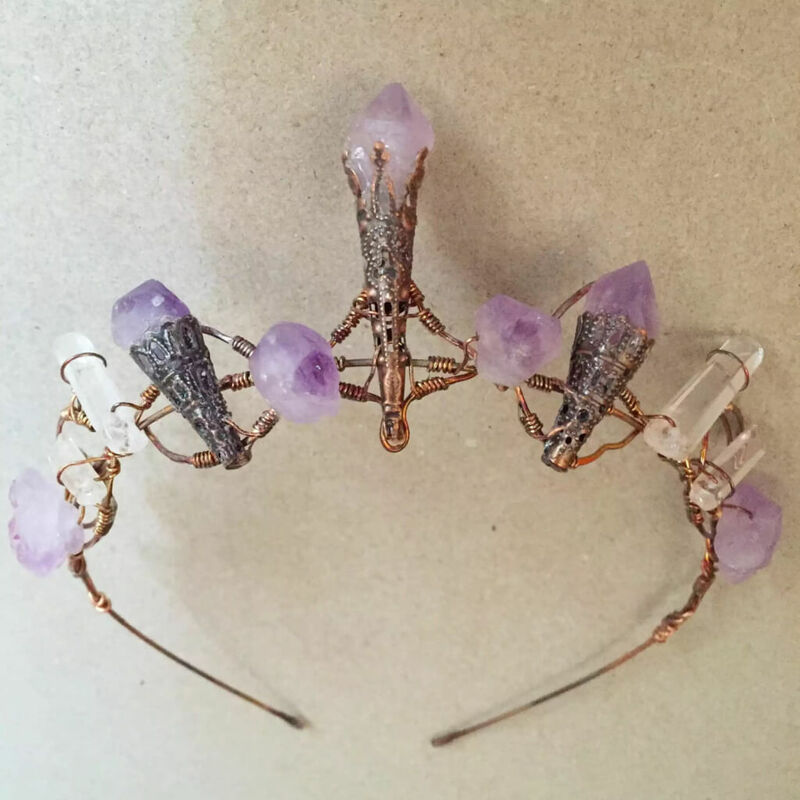 Who cares about boring silver tiaras, when you could like an elven princess in this? This incredible crown makes me want to wear a long floaty dress and spend my time perched on branches in the forest. 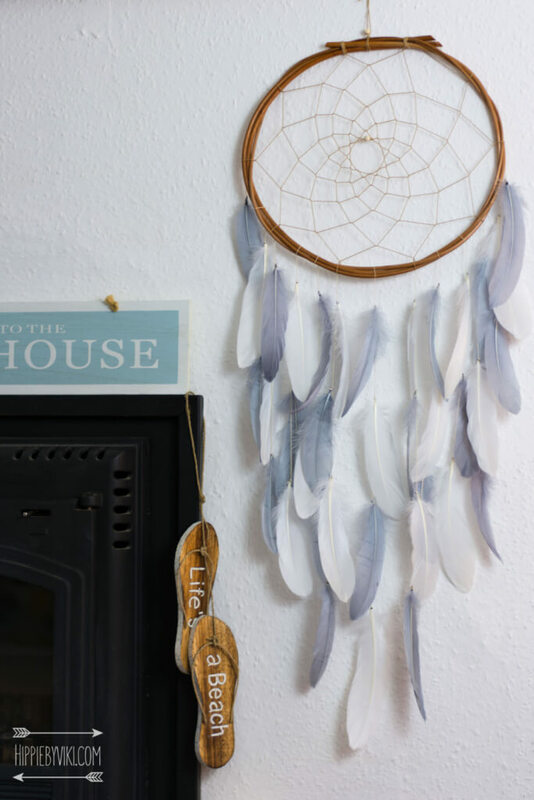 Handmade with willow and white and grey feathers, this dream catcher could easily fit into your modern, monochrome home. I have always loved dream catchers, and even made my own a couple of years ago! I just haven’t found the space to hang it yet. 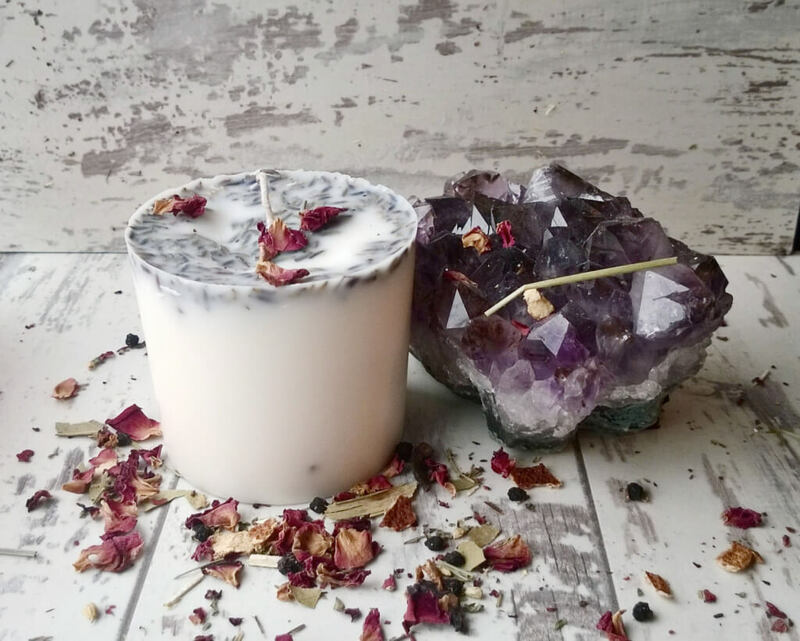 I’m really in to lavender scents at the moment; it’s so calming, and even thinking about it makes me want to fall asleep. Not that you should be falling asleep with lit candles, kids, that’s definitely a no-no. 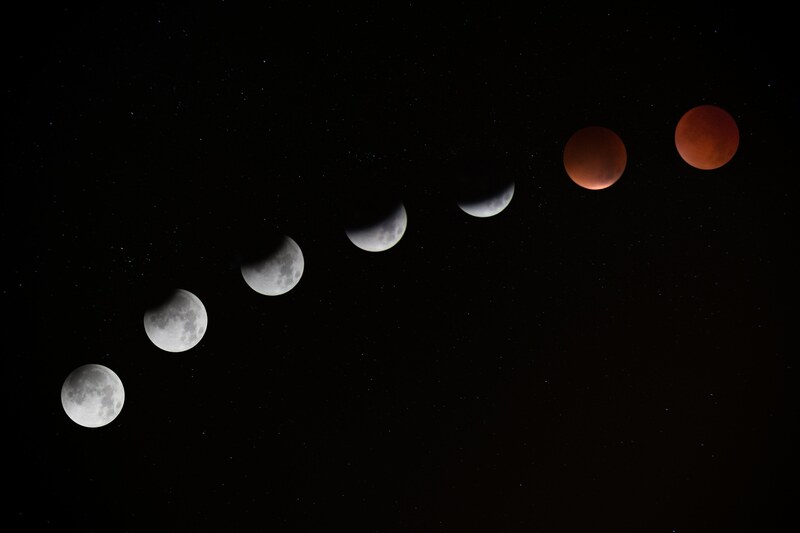 All of the above remind me of incense – is that a strange thing to say? 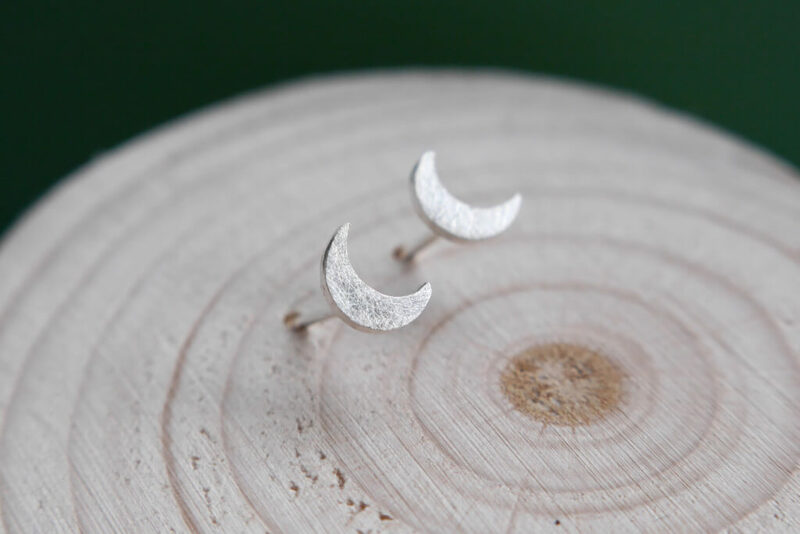 What are your favourite things on Etsy right now?